In a consumerist society obsessed with body image and thinness, obesity levels have reached an all-time high. This multi-faceted book written by a range of experts, explores the social, cultural, clinical and psychological factors that lie behind the ‘Obesity Epidemic’. 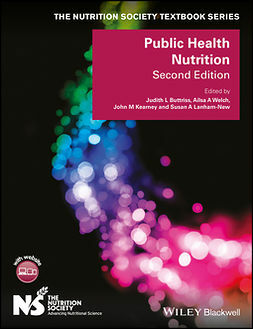 It is required reading for the many healthcare professionals dealing with the effects of obesity and for anyone who wants to know more about the causes of weight gain and the best ways of dealing with it. 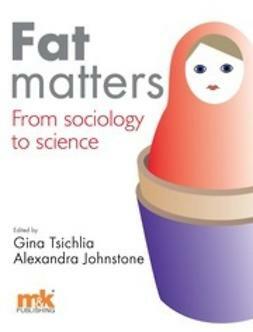 Fat Matters covers a range of issues from sociology through medicine to technology. 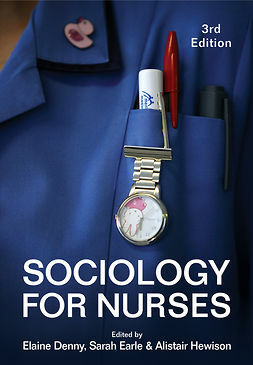 This is not a book for the highly specialised expert. 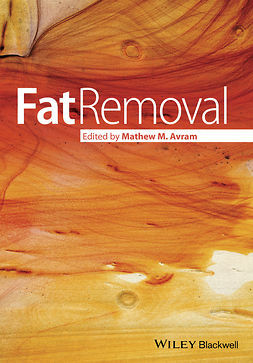 Rather it is a book that shows the diversity of approaches to the phenomenon of obesity, tailored to the reader who wants to be up-to-date and well-informed on a subject that is possibly as frequently discussed and as misunderstood as the weather.